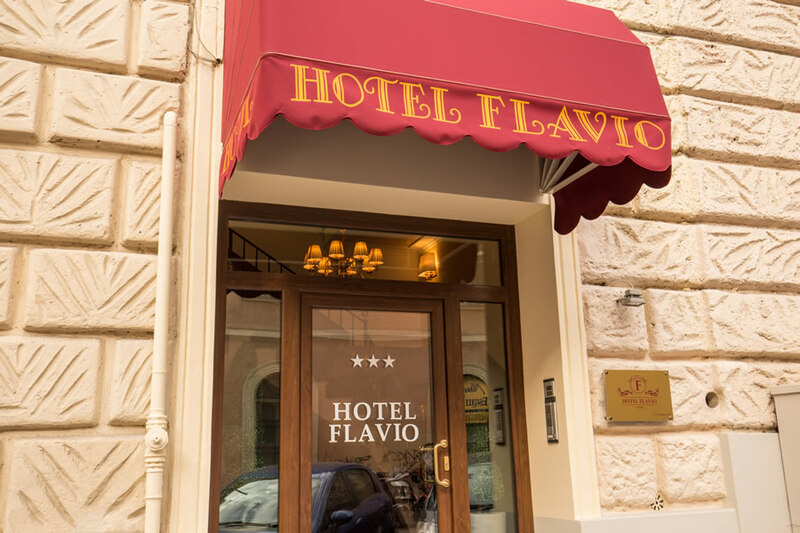 The Hotel Flavio Rome is a brand new 3 star hotel next to Termini Station in the centre of Rome enjoying excellent transport links to all of the major tourist attractions of Rome. 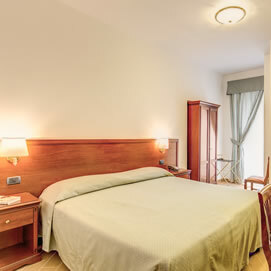 Decorated in relaxing light green, cream and with wooden features, our rooms are brand new, clean and comfortable. 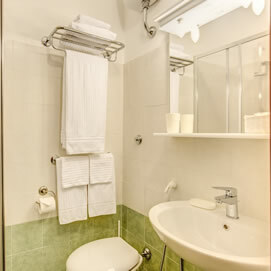 Take a look at our Rooms & Services page to learn exactly what we have to offer. 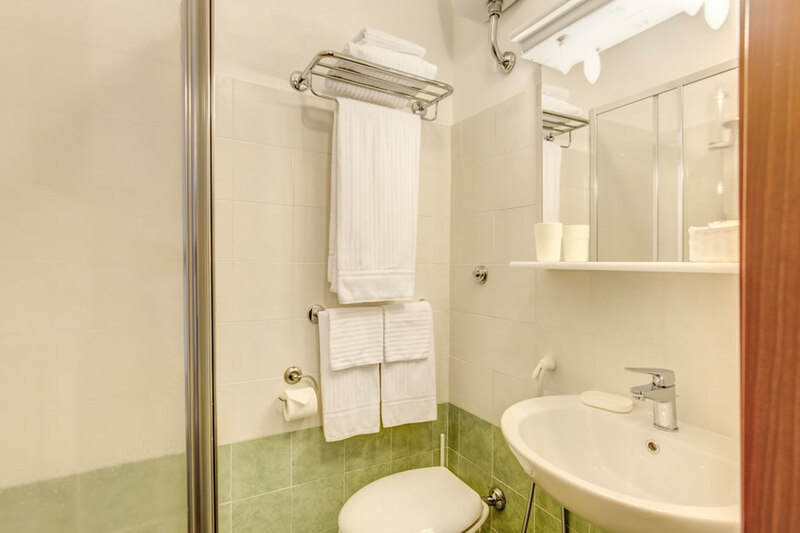 Guests enjoy brand new facilities including private en-suite bathrooms with shower and hairdryer and guests can even receive a complimentary breakfast delivered straight to their room in the morning. Our highly trained multi-lingual staff are also on hand 24hrs a day to assist guests with help and information. 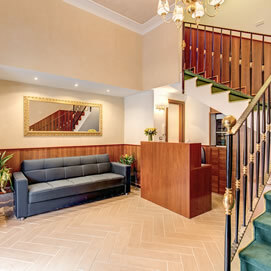 A family run hotel, our staff are friendly and professional with a personal touch. 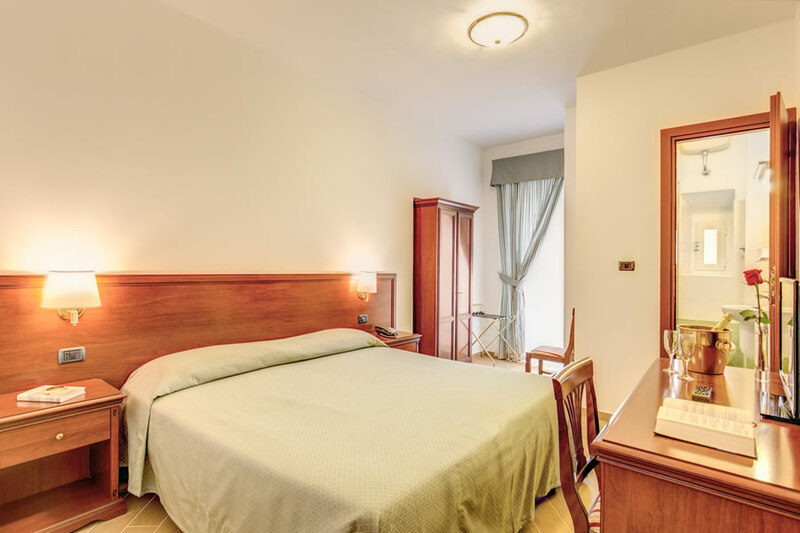 Located in the heart of Rome next to the transport hub of the city, guests will be able to visit every major tourist attraction in moments and with the minimum of hassle. Check out our Location page or Nearby Attractions for more information. 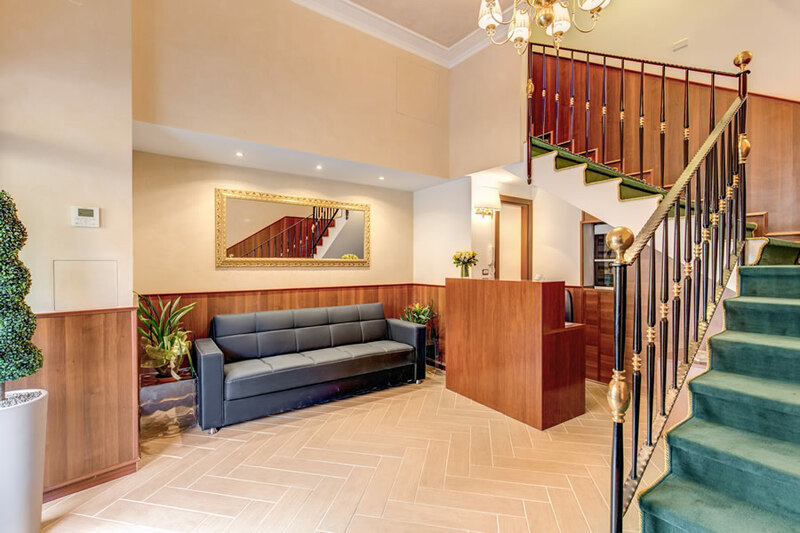 To better understand what our facilities are like and how central we are, take a look at the Photo Gallery and a Useful Links pages so that you have every question answered. 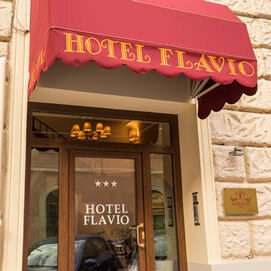 Via Mamiani, 28, 00185, Rome, Italy.